Dolce & Gabbana Dg Family Slip On Sneakers $547 $781 Free US Shipping! 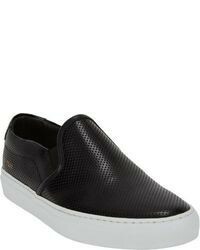 Versace Palazzo Medusa Slip On Sneakers $1,116 $1,595 Free US Shipping! Common Projects Slip On Sneakers $759 Free US Shipping! 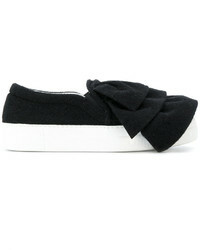 Joshua Sanders Ruched Slip On Sneakers $241 $345 Free US Shipping! 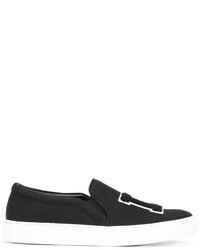 Karl Lagerfeld Karlito Slip On Sneakers $226 $252 Free US Shipping! Dolce & Gabbana Designers Patch Slip On Sneakers $664 $781 Free US Shipping! Joshua Sanders La Patch Slip On Sneakers $292 Free US Shipping! Marcelo Burlon C... Logo Sneakers $334 Free US Shipping! 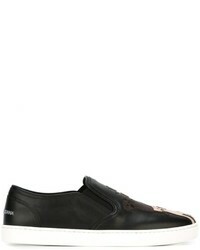 Tod's Slip On Sneakers $450 Free US Shipping! 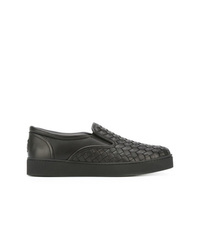 Bottega Veneta Nero Intrecciato Nappa Sneaker $585 Free US Shipping! 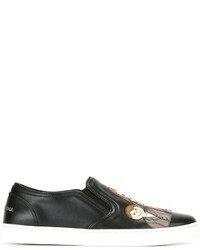 Tod's Buckled Slip On Sneakers $519 Free US Shipping! 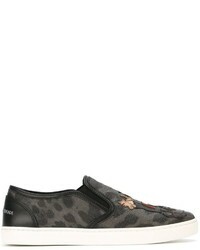 Dolce & Gabbana London Slip On Sneakers $725 Free US Shipping!